TSA (Thermally Sprayed Aluminium) Work Conducted At Harfords. 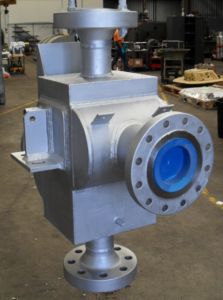 TSA coatings have been applied to a wide size range of valves for local and international vendors. The image below shows the difference in appearance for a 6 inch valve before and after coating. 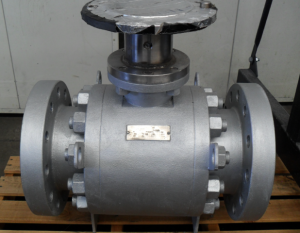 We also apply this coating to 10” Woodside valves for a local valve repairer. 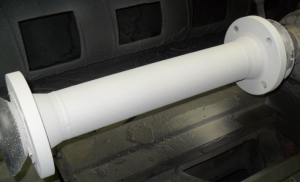 The image below shows the surface finish and appearance achieved. 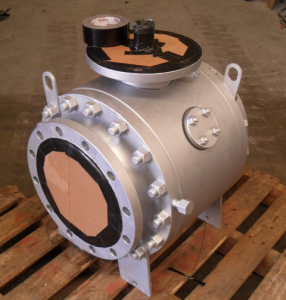 Heat exchangers approximately 1.5 meters tall have also been coated at Harfords. 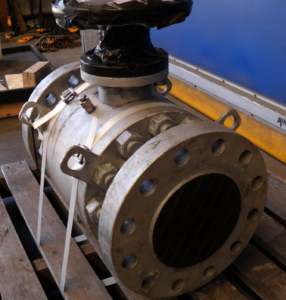 These BHP Heat Exchangers were previously sent overseas, but they are now done in Perth for a similar cost. 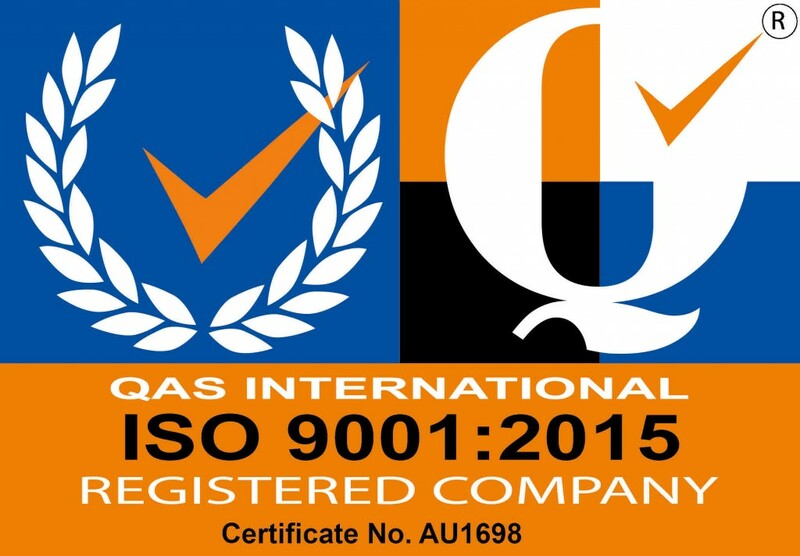 We are able to provide fast turnaround times for our customers as we have a dedicated TSA spray room. 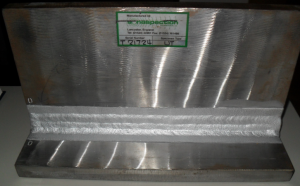 The image below shows the differences between a heat exchanger before and after coating. 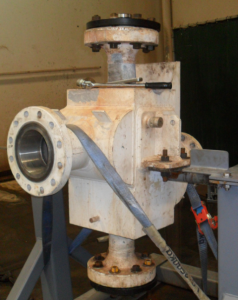 TSA work conducted at Harfords complies with the Woodside requirements (W1000SM002, ASTM D 4541 and AWS C2.18-93R annex C). The mean bond strength of this coating system applied at Harfords is three to four times greater than required in the Woodside specifications (9MPa). 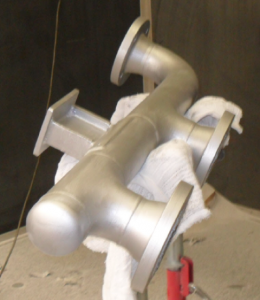 Examples of coated pipework below.